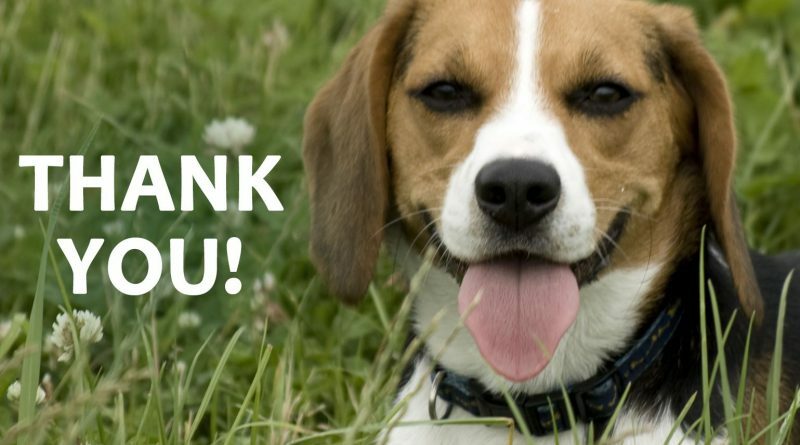 Thank you to all 3,819 of you who signed our government petition E-1135 calling for the protection of animals used in research and testing. MP Elizabeth May presented the petition to Parliament during the Spring Session. 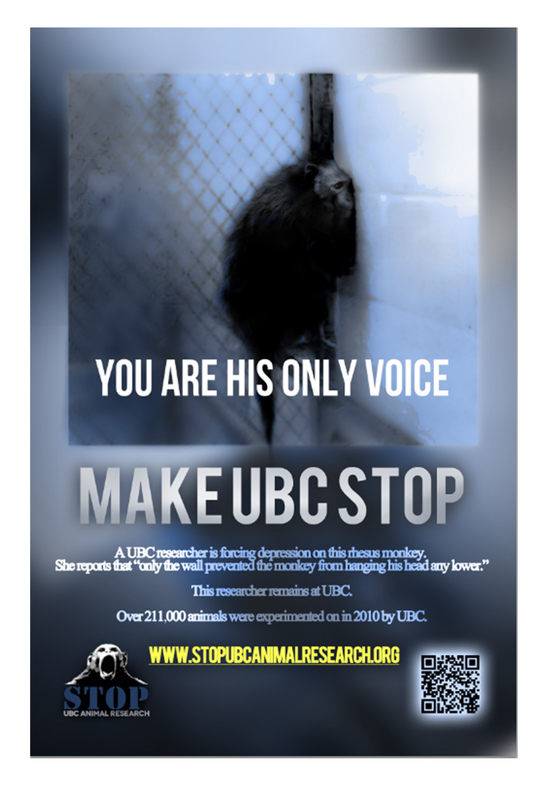 We are now working on a new petition – E-1689 – urging the the House of Commons to organize a rigorous, public scientific debate on the use of animals in research.